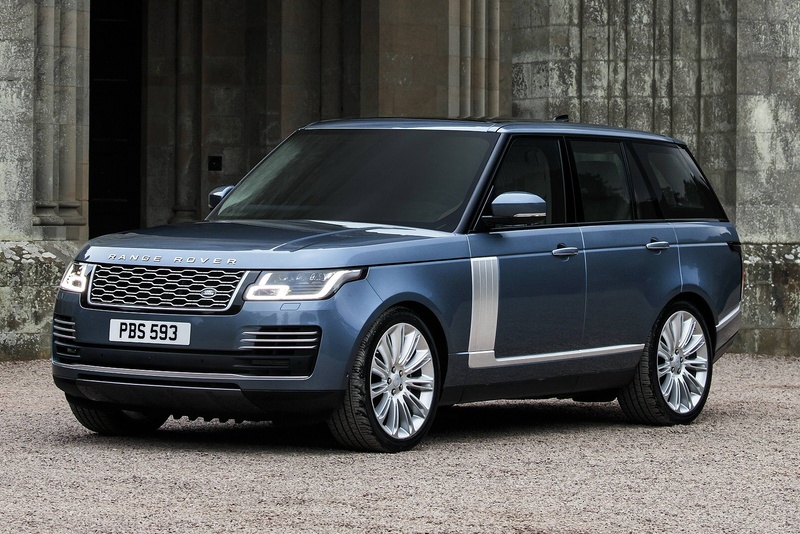 Designed and engineered to deliver class leading capability and versatility, the Range Rover is effortlessly composed no matter the occasion. 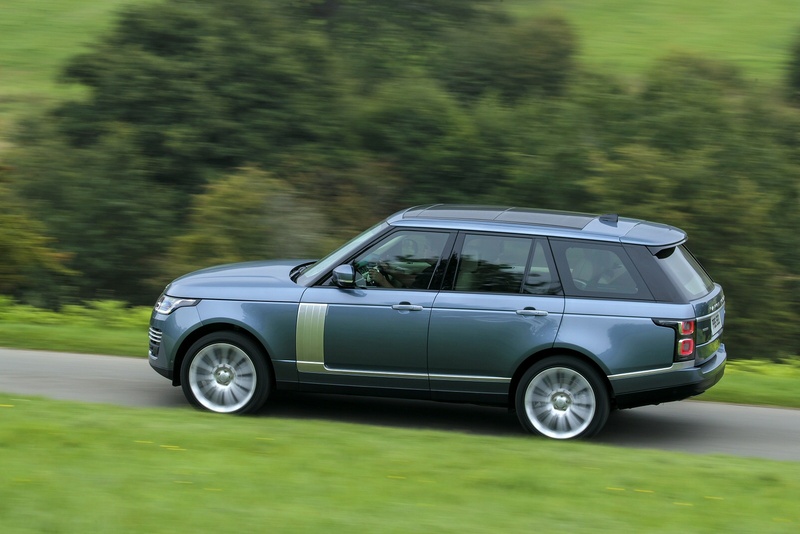 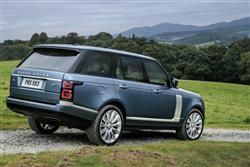 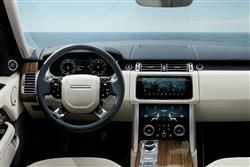 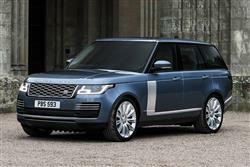 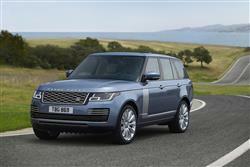 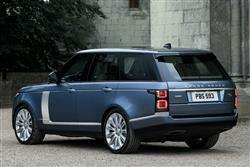 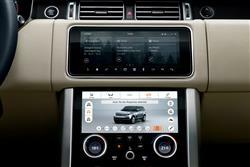 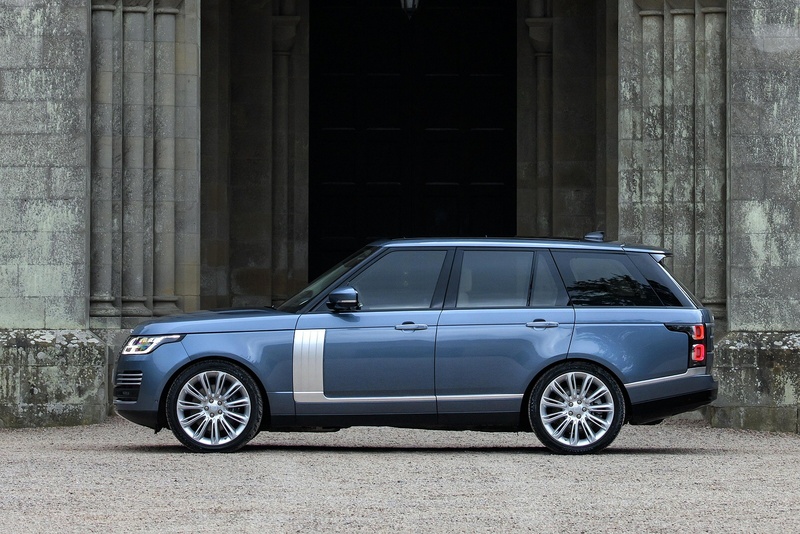 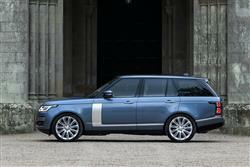 A true design icon, the Range Rover collection is unmistakable. 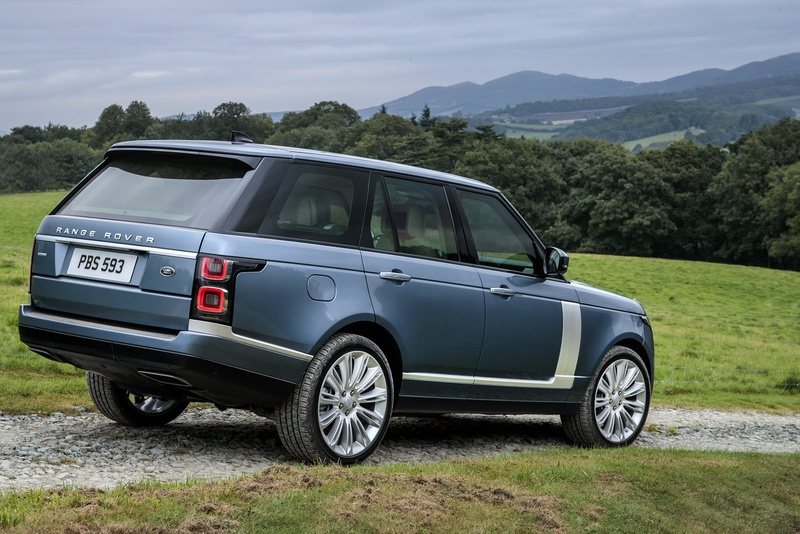 With its iconic design, the gloss black pillars accentuate the floating roof, enhancing its elegant form. 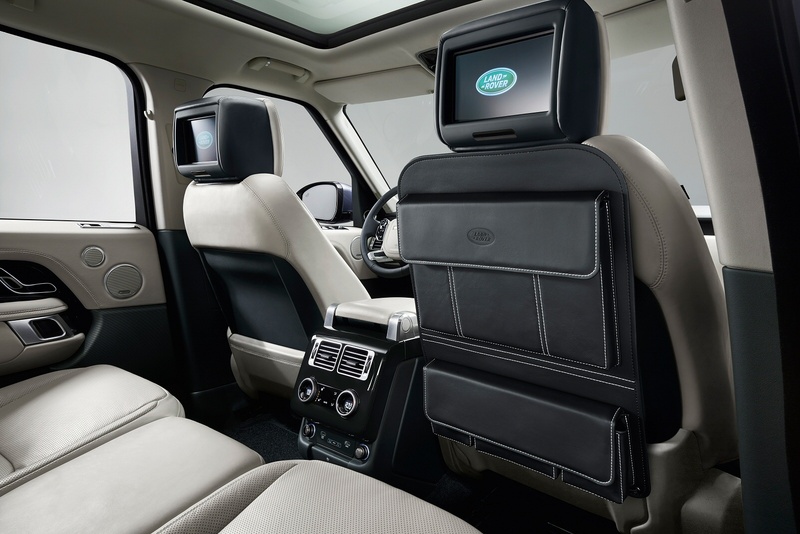 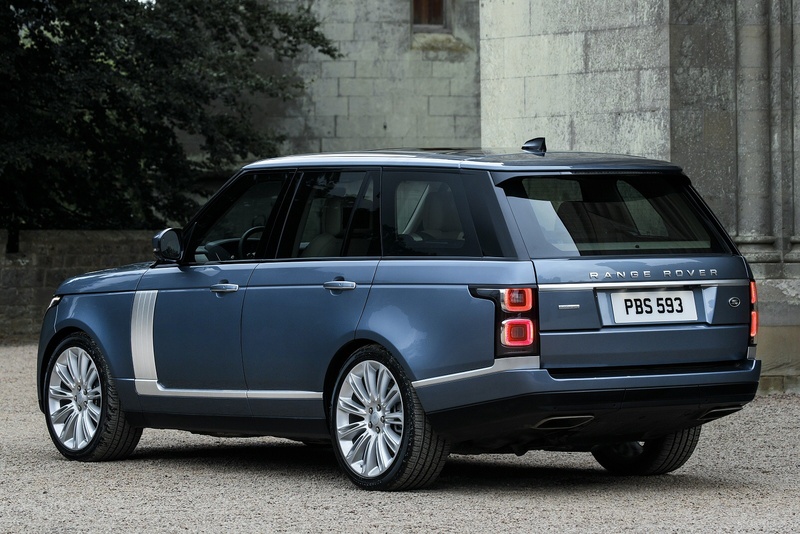 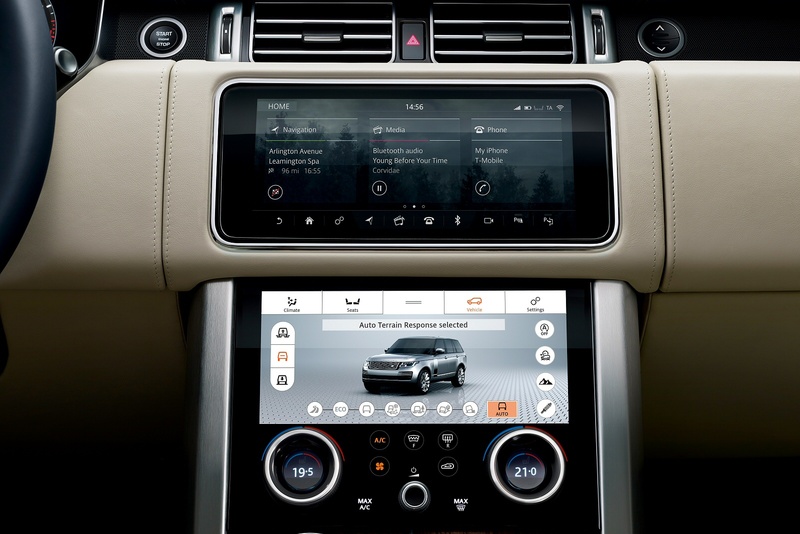 Beautifully appointed, the Range Rover collection offers unparalleled levels of comfort through its soft, supple leather, with the wood veneers and highly polished finishes creating a contemporary and comfortable surrounding.